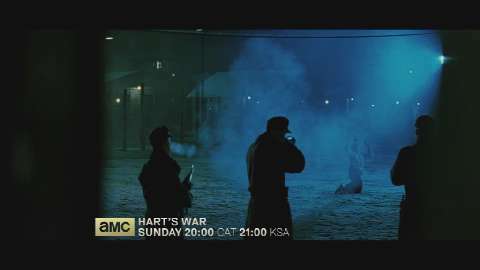 Fourth-generation war hero Col. William McNamara (Bruce Willis) is imprisoned in a brutal German POW camp. 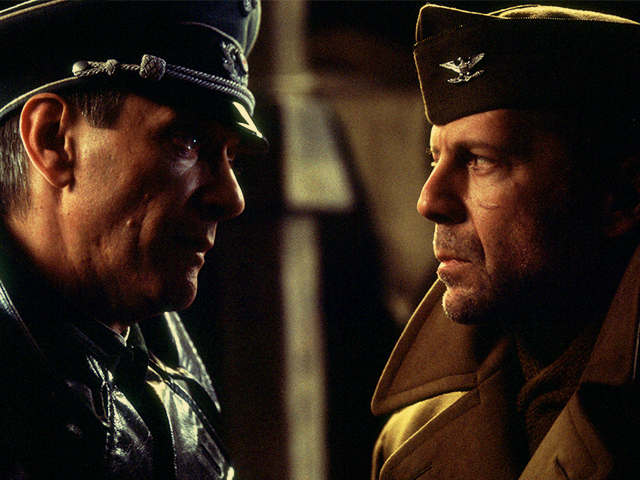 Still, as the camp’s highest-ranking American officer, he commands his fellow inmates, keeping a sense of honor alive in a place where honor is easy to destroy, all under the dangerous, ever-watchful eye of SS Major Wilhelm Visser (Marcel Iures). Never giving up the fight to win the war, McNamara is silently planning, waiting for his moment to strike back at the enemy.